Why Is the Honey in Those Jars Different Colors? 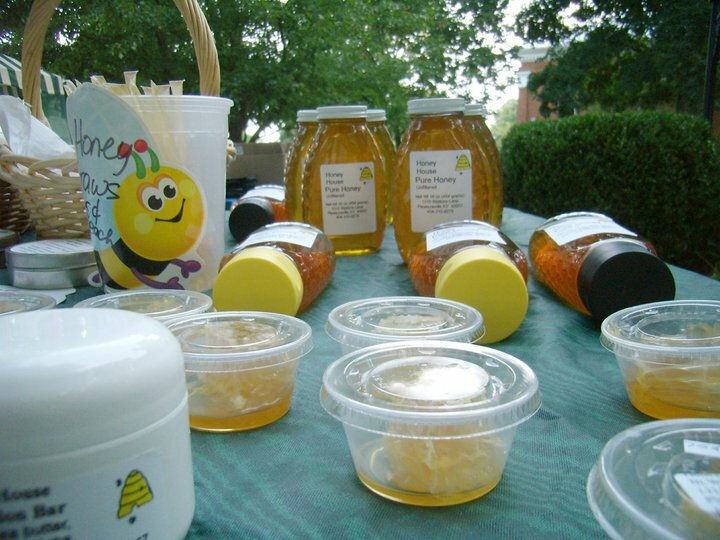 Posted on February 22, 2013 | Comments Off on Why Is the Honey in Those Jars Different Colors? And of course, we know the answer and are quick to give it; the color depends on the floral source. This article from Western Farm Press expands on that response and provides details which may make us appreciate anew the uniqueness and complexity of each batch of honey, and the incredible amount of work which goes into producing every ounce. Beekeepers may want to forward it to friends. It starts off with an interview with my friend Jon Zawislak, apiculture specialist with the University of Arkansas. This entry was posted in Removing and processing your honey crop, Thoughts on beekeeping by Phil. Bookmark the permalink.